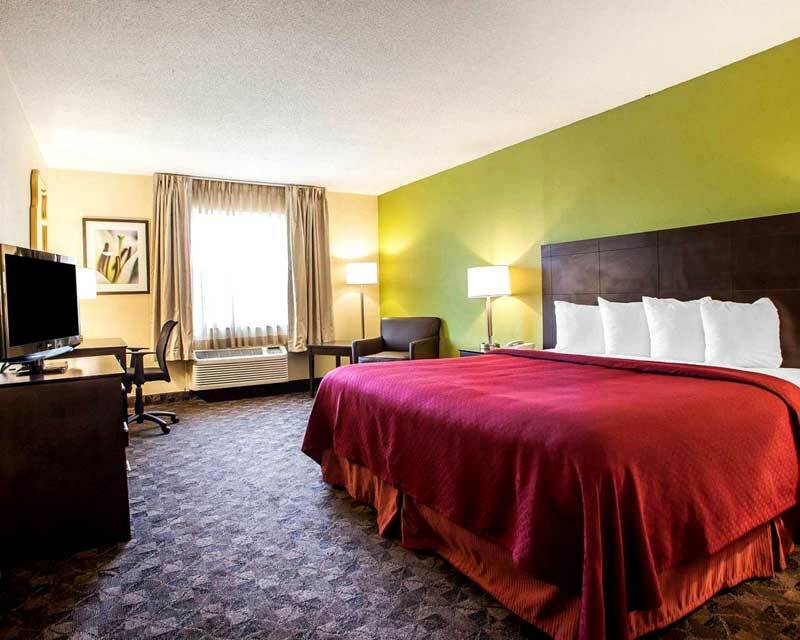 The Quality Inn® Airport hotel in Saint Louis near Busch Stadium, home to the St. Louis Cardinals, lets you relax and focus on the people and experiences you came for. You can also easily get to the Saint Louis Science Center, Six Flags amusement park and the Missouri Botanical Garden. 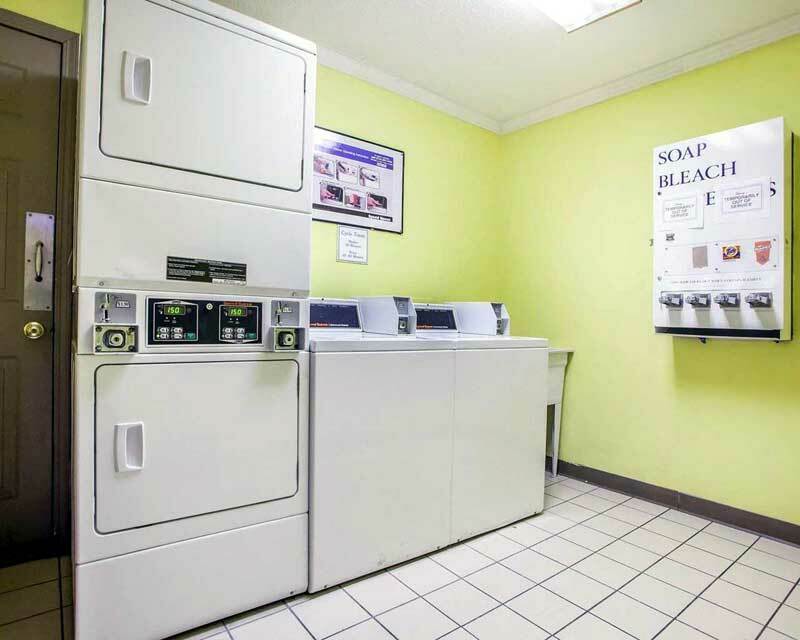 Each guest room offers a refreshing shower, coffee maker and more. Your Q Bed features a comfortable, premium mattress and linens, a generous supply of fluffy pillows and a soft, plush blanket—because we know how much you value a good night’s sleep. 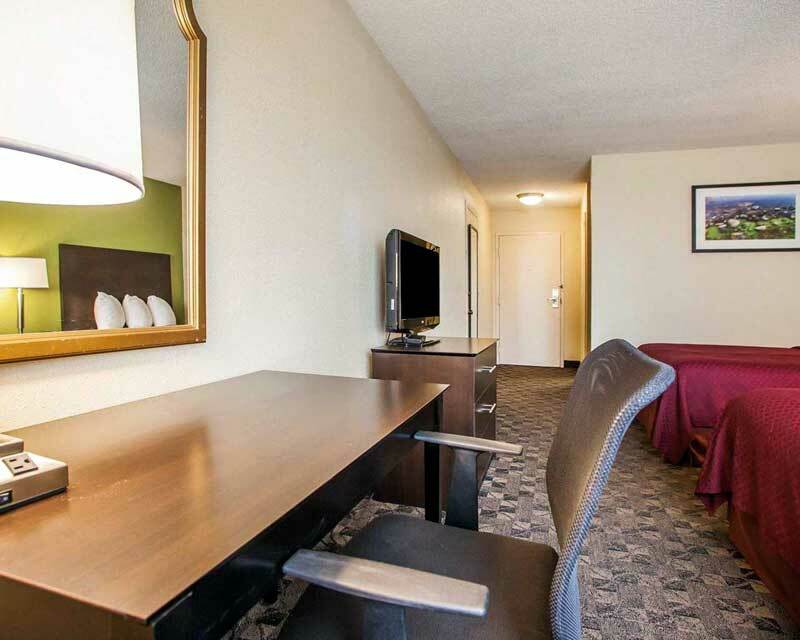 Select rooms come with desks, refrigerators and microwaves. 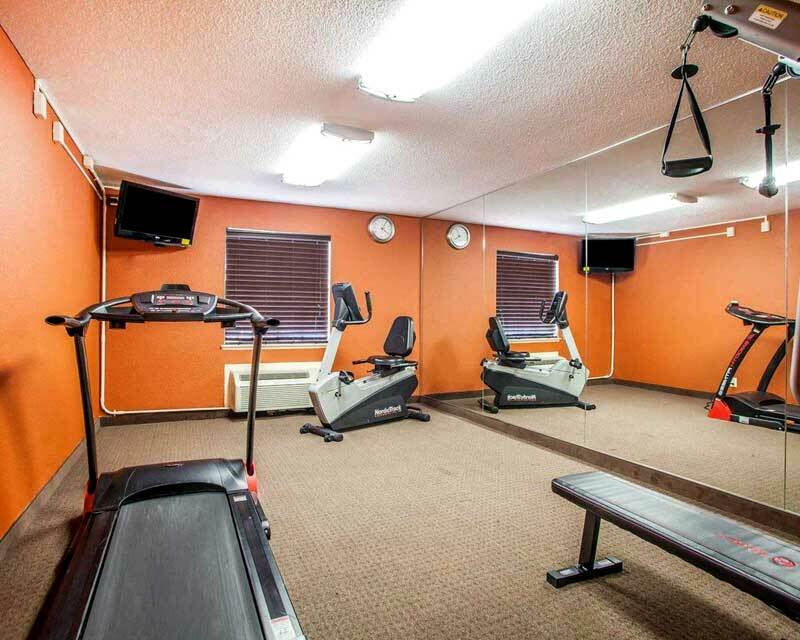 Get your money’s worth at the Quality Inn Airport. 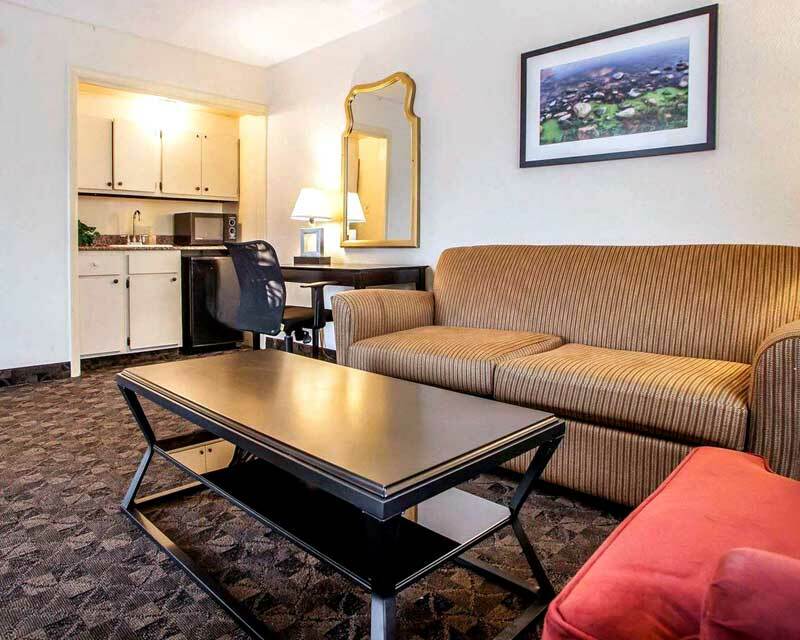 Saint Louis hotels like ours offer the best hotel rates and the best amenities, so you can focus on the people and travel memories that really matter. Book today! An annual tradition, with a long history, Cinco De Mayo: A Cherokee Street Festival has evolved into a celebration of community and one of the largest and most diverse festivals in the St. Louis area. Free Parking while staying at Hotel. Free Parking up to 7 nights for Airport if stay1 night. Free Airport Shuttle . Stay 1 night get 7 days of parking. Each additional night is $6 dollars a day. Free Airport Shuttel Available. 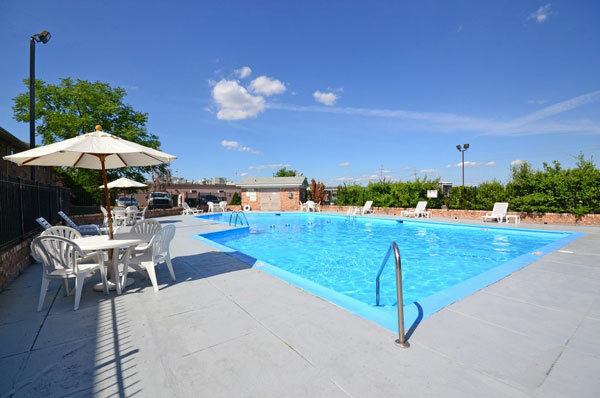 7 nights Free parking with 1 nights stay. Activities : Once home to the 1904 World's Fair, Forest Park is one of the largest urban parks in the United States. It attracts 12 million visitors a year with world-class attractions and scenic walking and biking trails. Other points of interest include the Jewel Box, a beautiful greenhouse filled with magnificent floral displays, the golf courses and the World's Fair Pavilion, a perfect site for a company picnic or private party. Airport : The airport is open 24 hours a day, 7 days a week, 365 days a year. However, the TSA and airlines are independent of the airport and their hours are subject to vary. If you are unsure of when check-in begins for your flight, please review your ticket information or contact your airline. Attractions : Take a 630-foot ride to the top of this world-famous stainless steel monument for the finest view in the Gateway City. Then stop by the Jefferson National Expansion Memorial to get a glimpse of where Lewis and Clark set out on their historic expedition! Visitors can also hop aboard a 19th century paddle-wheel boat replica for a narrated cruise down the mighty Mississippi. Casinos : Since riverboat gambling was approved several years ago in Missouri, casinos and gambling establishments have started to appear all over the St. Louis, Missouri Metropolitan area. 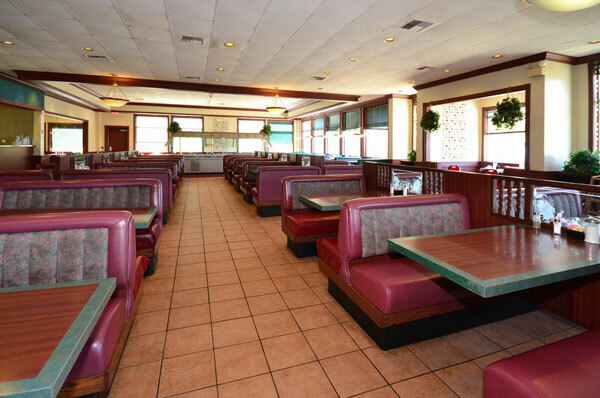 The casinos and gambling establishments have not only increased in numbers but get more elaborate by the year. Golf : Are you struck by the simple beauty of nature? Do you thrill at the sound of a golf ball flying off your club? Ruth Park Golf Course combines the gorgeous landscapes just West of St. Louis with the timeless pleasures of golf. Government : A parking ticket issued by the City of St. Louis must be paid within 22 days of issuance to avoid additional fees. Information on ticket status, tow status, and how to contest a ticket is available by calling the Parking Violations Bureau at (314) 450-2830 or (800) 611-3009 . Business hours are 7:30 am to 6:00 pm Monday through Friday. Hospitals : Founded in 1879, St. Louis Children's Hospital is one of the premier children's hospitals in the United States. It serves not just the children of St. Louis, but children across the world. The hospital provides a full range of pediatric services to the St. Louis metropolitan area and a primary service region covering six states. As the pediatric teaching hospital for Washington University School of Medicine, St. Louis Children's Hospital offers nationally recognized programs for physician training and research. Shopping : From collectibles to couture, you're in for a treat when you shop in St. Louis. In St. Louis' historic neighborhoods, antique shops line the streets with wares gathered from generations of St. Louis families. Stop in to browse, buy or just learn more about collecting from the friendly operators. St. Louis' most popular attractions also display unusual items in their shops. Art museum jewelry, botanical treasures, science gifts and butterfly toys are just some of the gifts you'll find in museum and attraction stores. Sports : We're No. 1 and proud of it. St. Louis is a recognized world class sport city with The Sporting News naming it the nation's “Best Sports City” in 2000 and the “Best Baseball City” in 2005. We're home to the St. Louis Blues, the 2011 World Series Champion St. Louis Cardinals, and St. Louis Rams professional sports franchises, along with many other popular teams. University : Washington University's mission is to discover and disseminate knowledge, and protect the freedom of inquiry through research, teaching, and learning. Washington University creates an environment to encourage and support an ethos of wide-ranging exploration. Washington University's faculty and staff strive to enhance the lives and livelihoods of students, the people of the greater St. Louis community, the country, and the world. 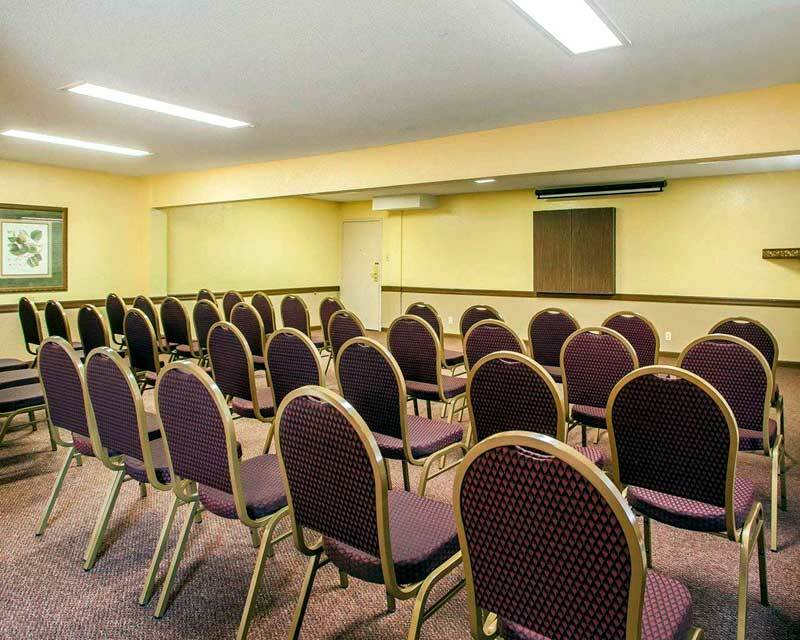 Welcome to our great hotel in St. Louis Missouri with affordable rates and cheap budget discount lodging. 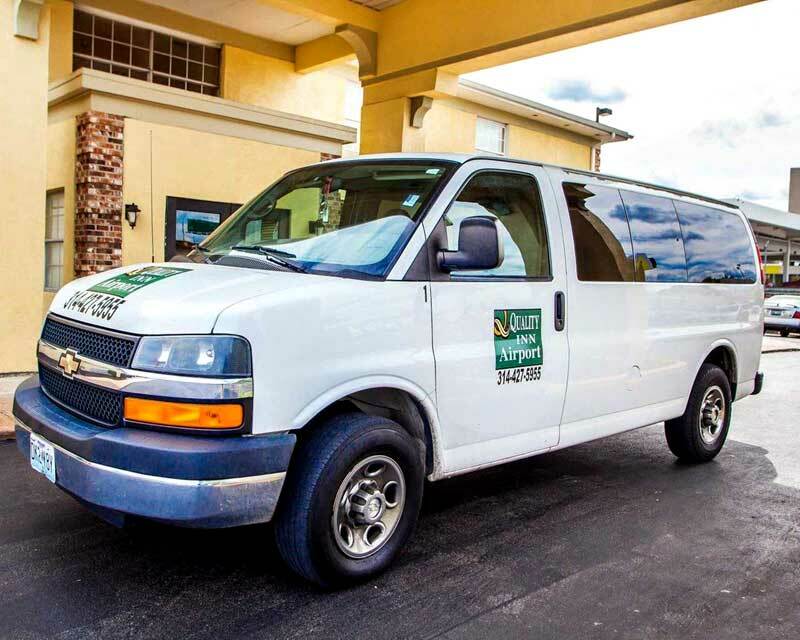 Quality Inn Airport welcomes you to our budget hotel in St. Louis Missouri. 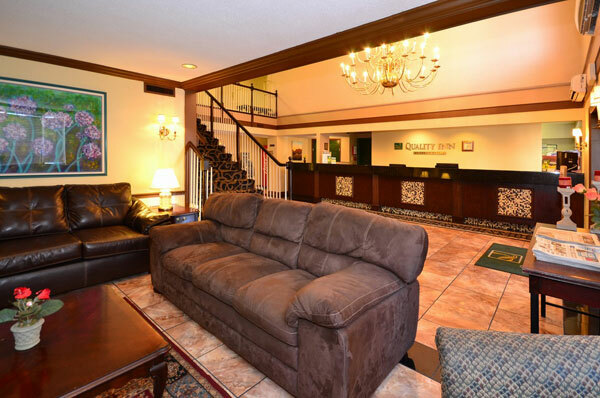 Quality Inn Airport will provide you excellent customer service with great amenities in comparison to all Hotels and Motels in St. Louis Missouri. 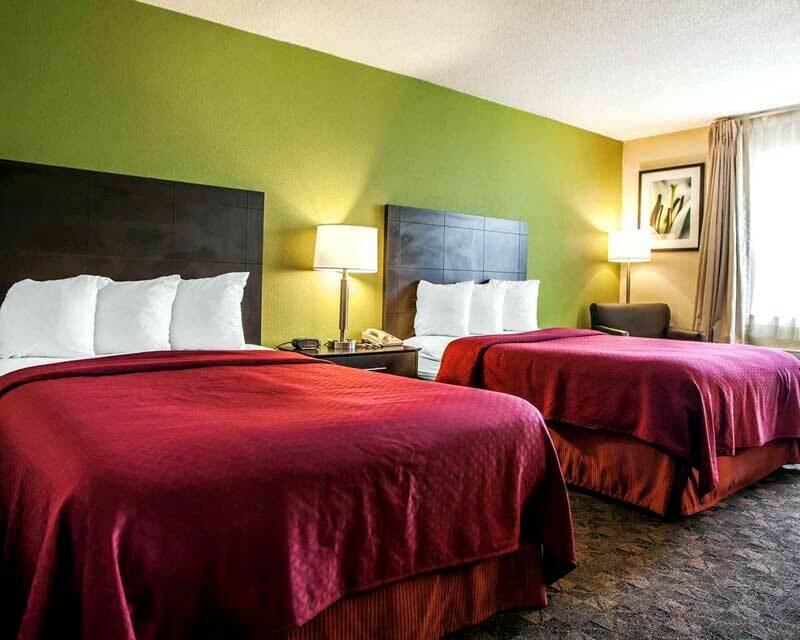 Please visit us on your next stay in St. Louis Missouri and let us provide you with 4 star hospiitality for 2 to 3 star budget rates. 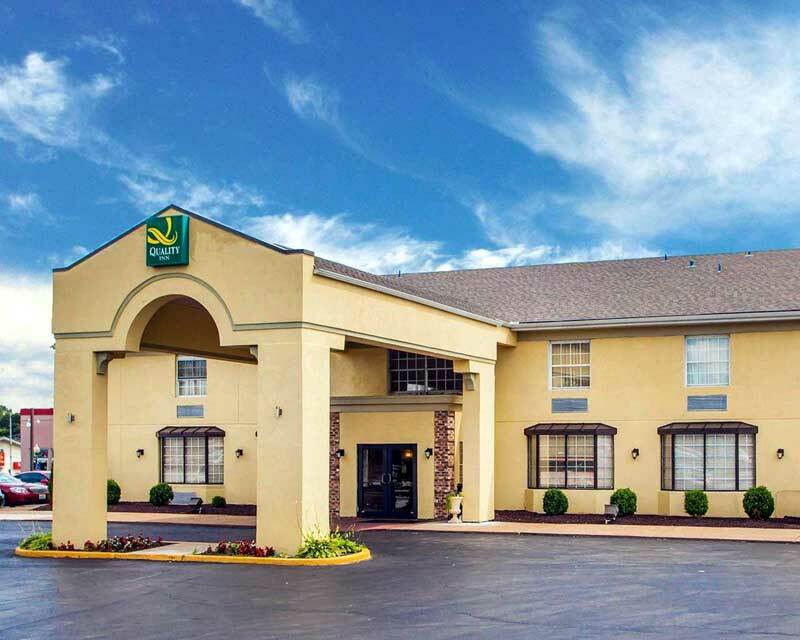 Quality Inn Airport has been providing lodging and accommodations in St. Louis Missouri for sevaral years and looks forward to providing our valued customer and business traveler with the best service in St. Louis Missouri for Hotels and Motels in our local area. 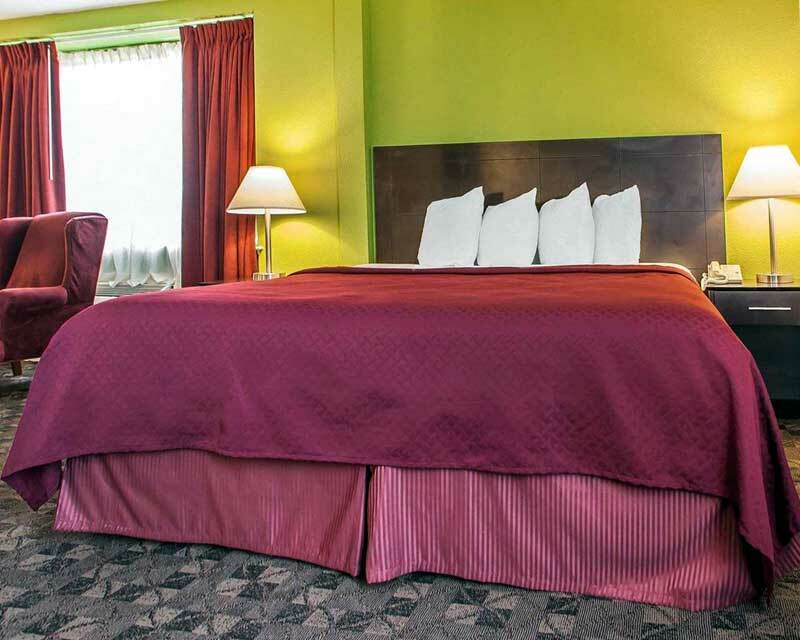 The Quality Inn ® Airport hotel in Saint Louis near Busch Stadium, home to the St. Louis Cardinals, lets you relax and focus on the people and experiences you came for.